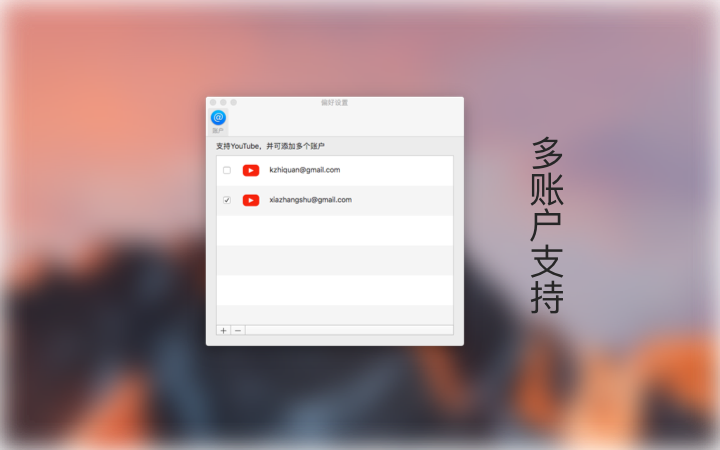 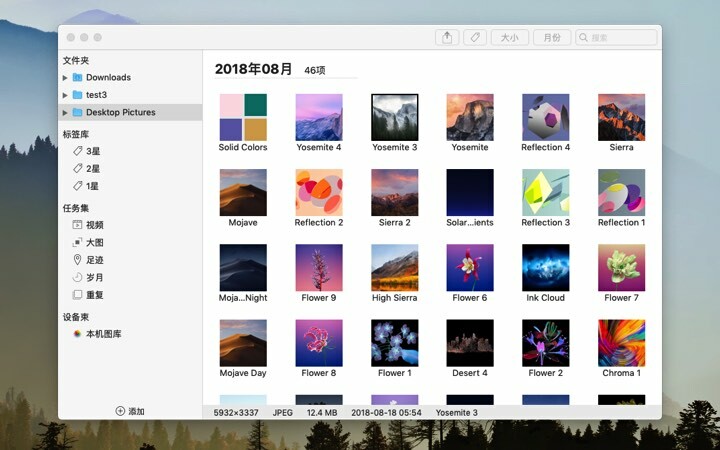 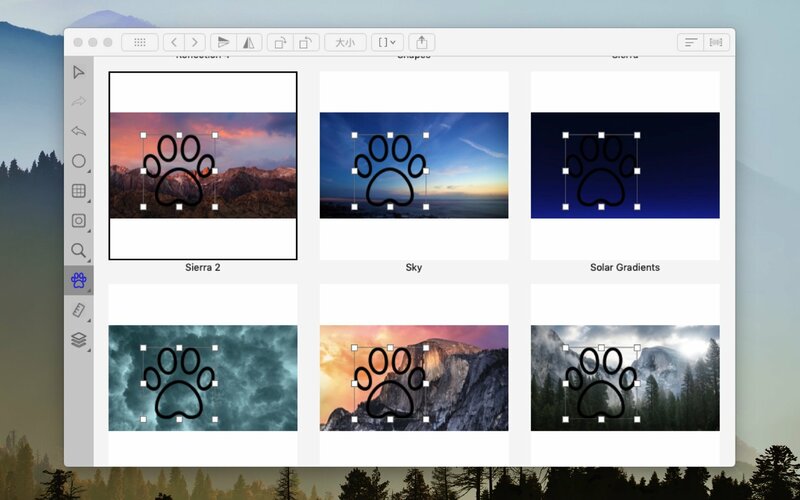 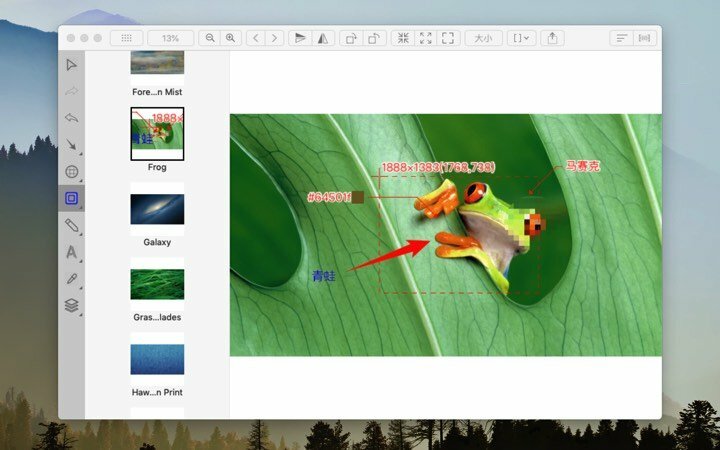 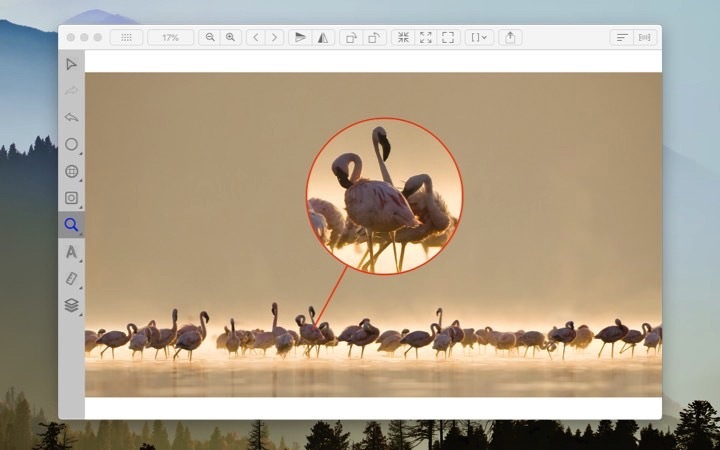 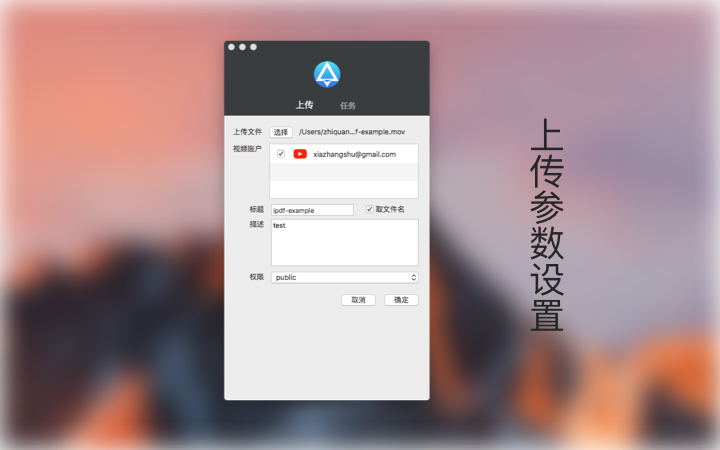 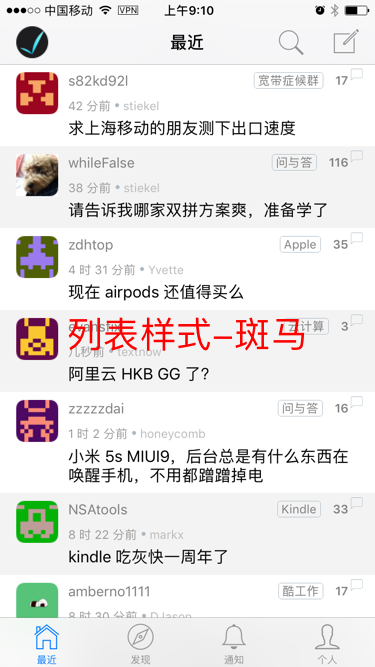 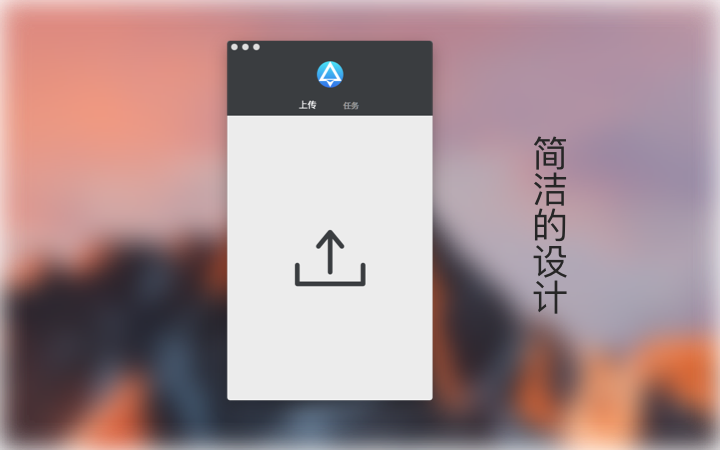 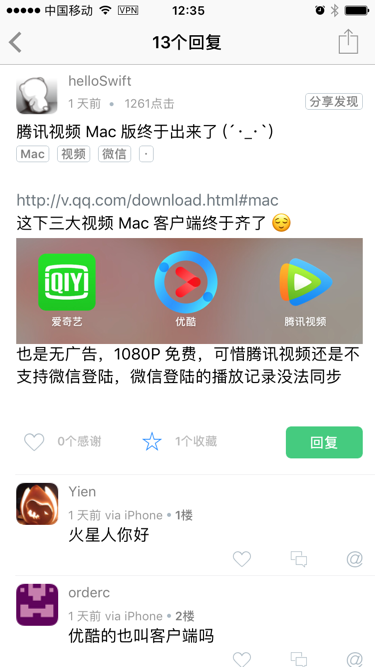 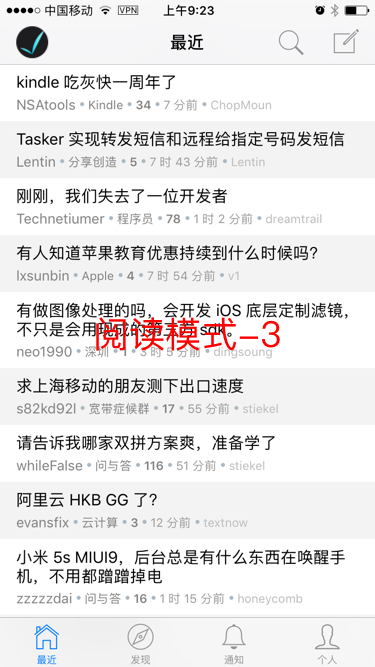 Viewer中刚好两种方式都有体现, 在LibraryViewController中的LibraryDirectoryCell, LibraryDocumentsCell,则是从下到上的交互传递;而ReaderViewController中的手势识别的交互处理则展现了从上到下的交互方式。那么在什么情况下, 采用那种方式呢? 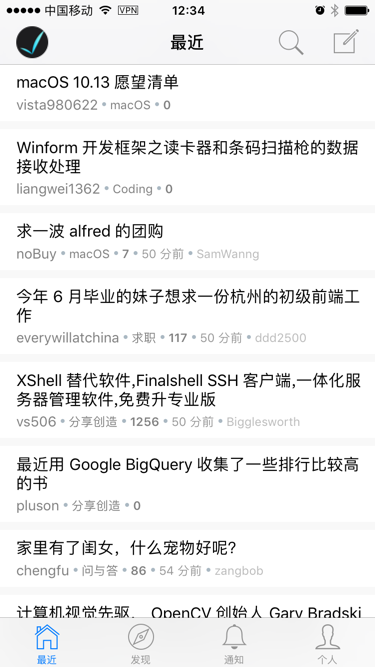 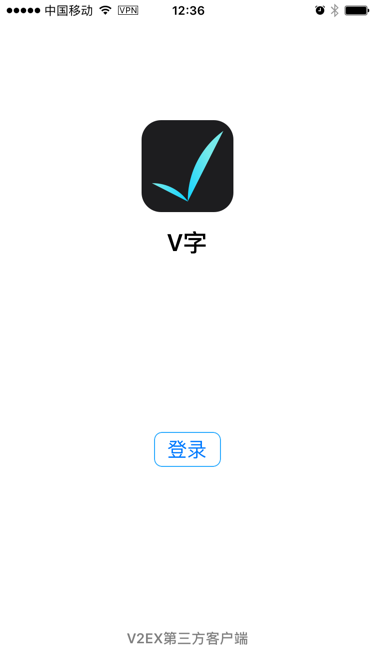 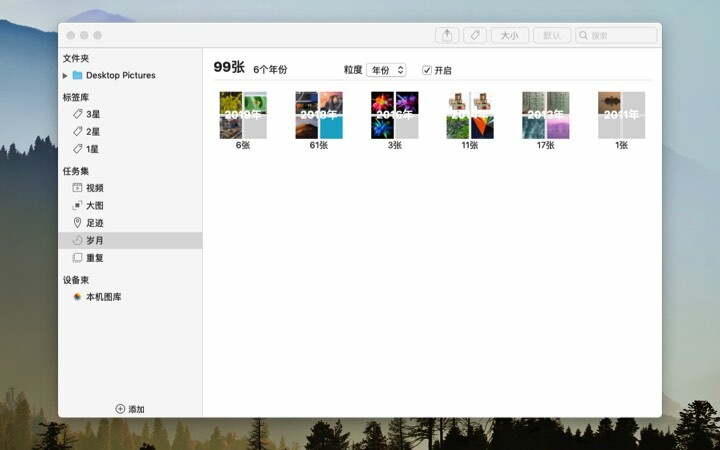 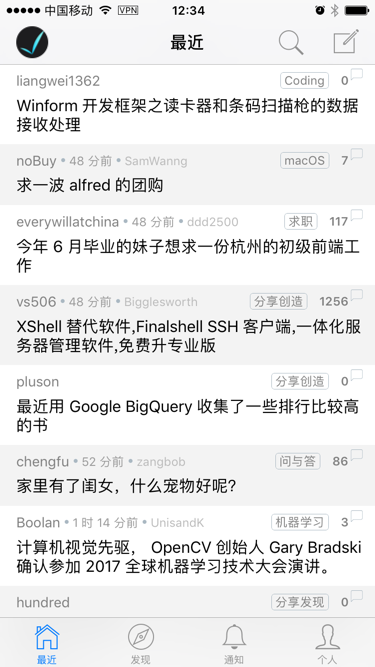 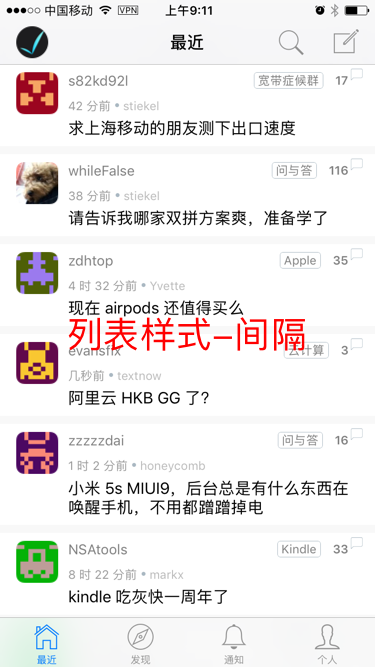 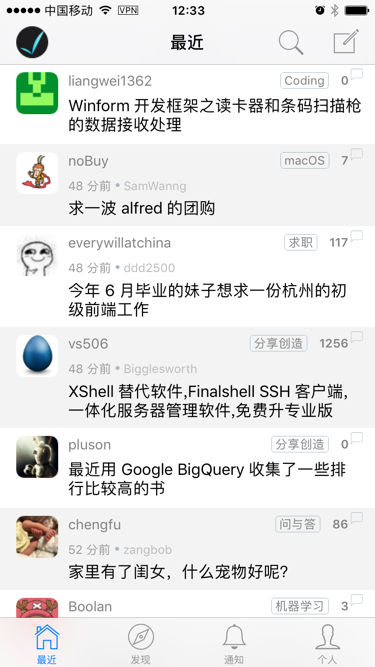 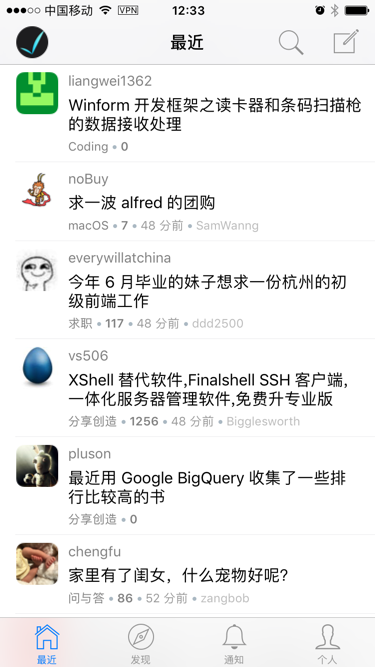 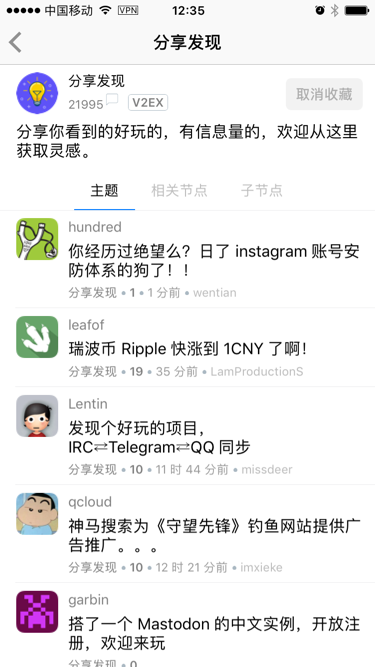 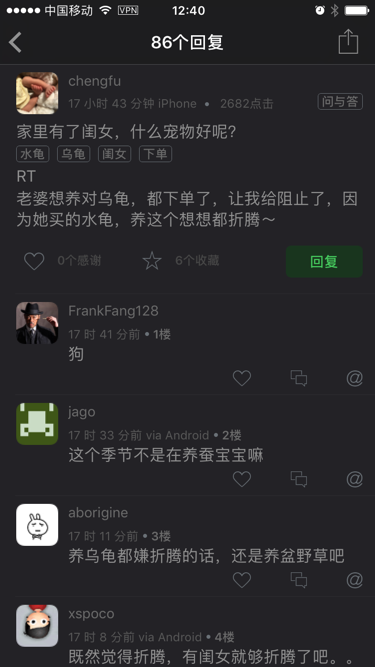 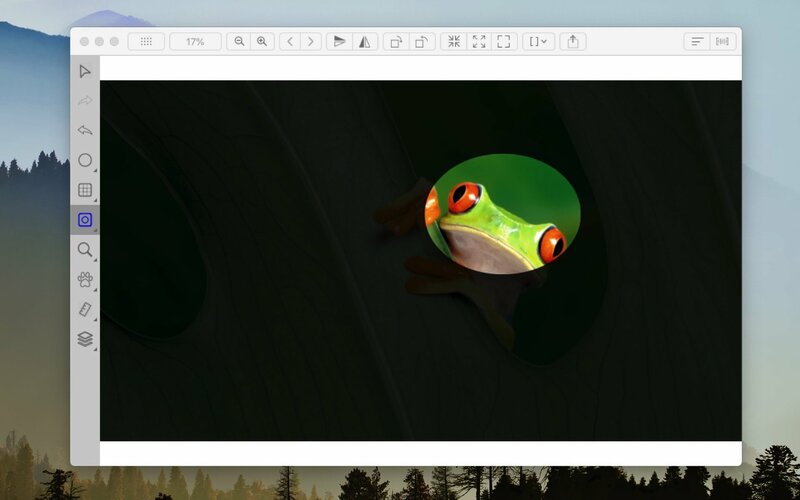 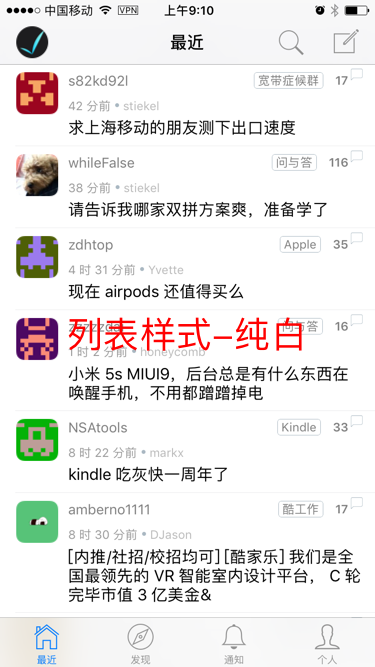 这我也没分析出来, 跟视图,数据的层级组合有关, 下面请看Viewer中LibraryViewController,ReaderViewController的详细分析. 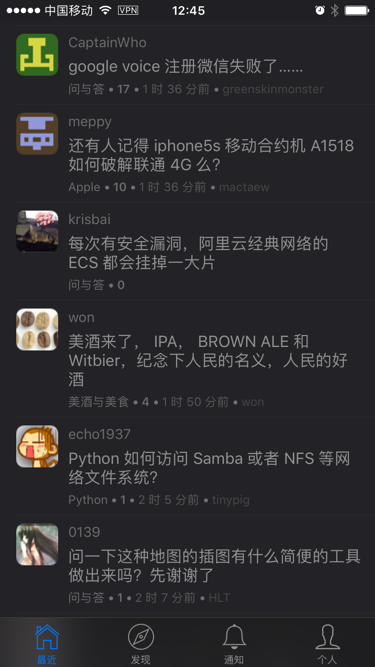 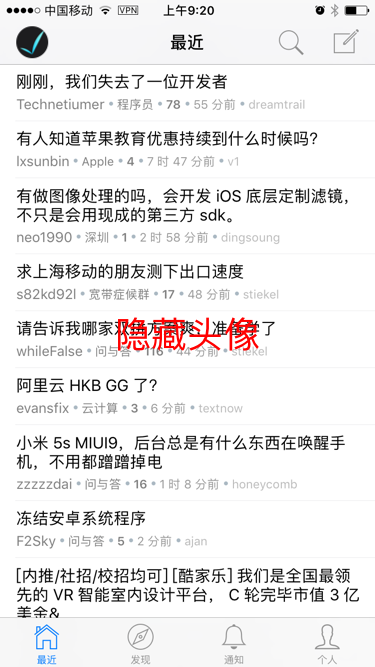 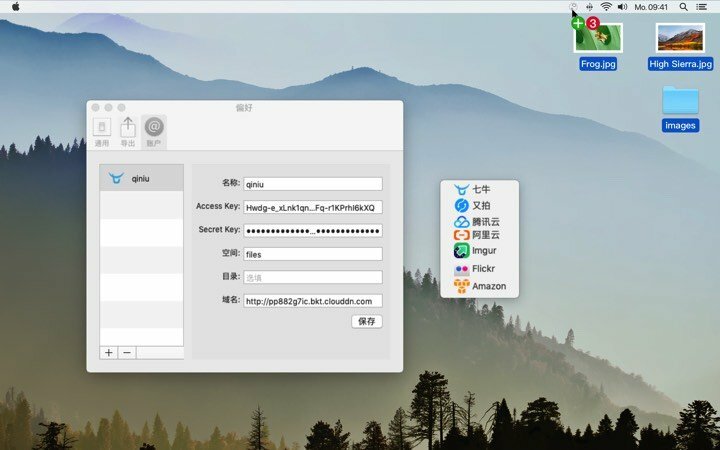 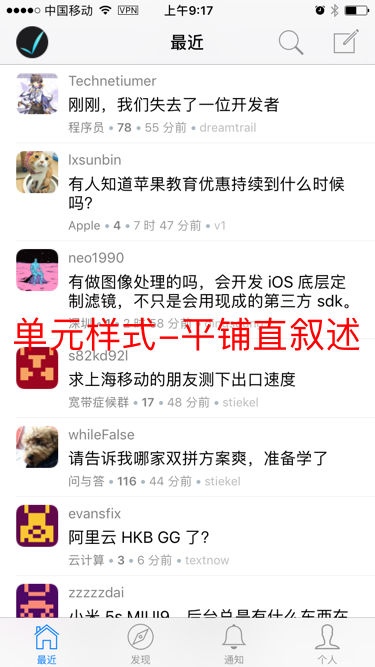 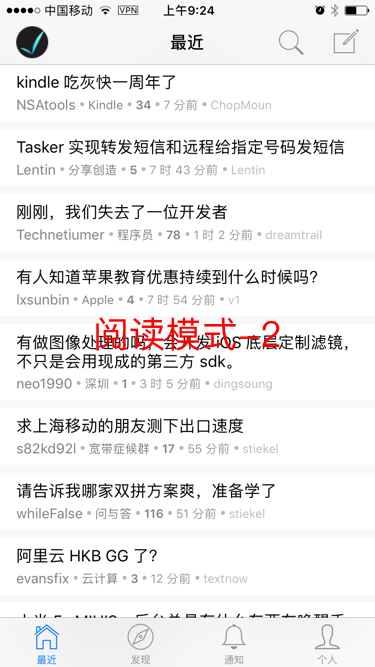 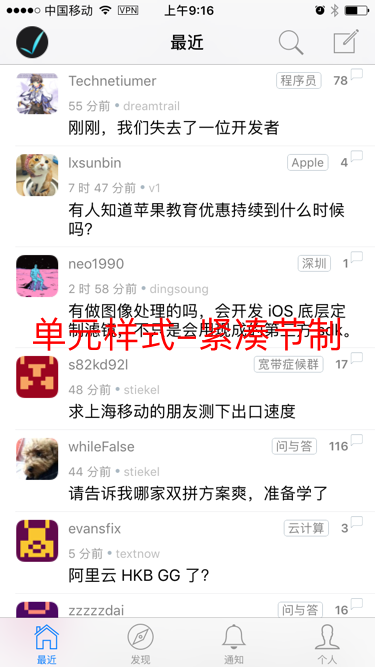 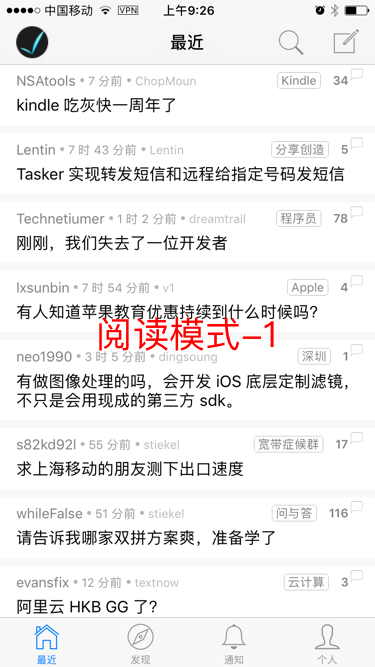 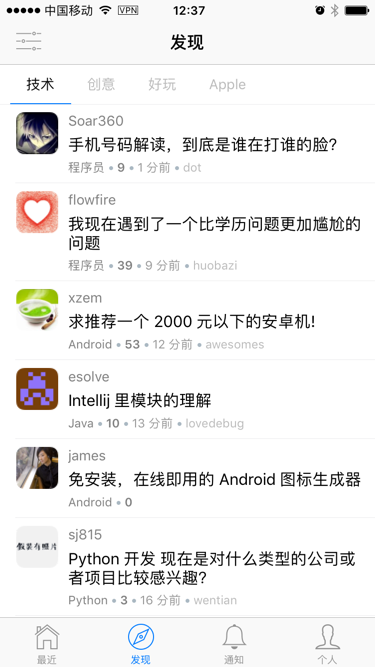 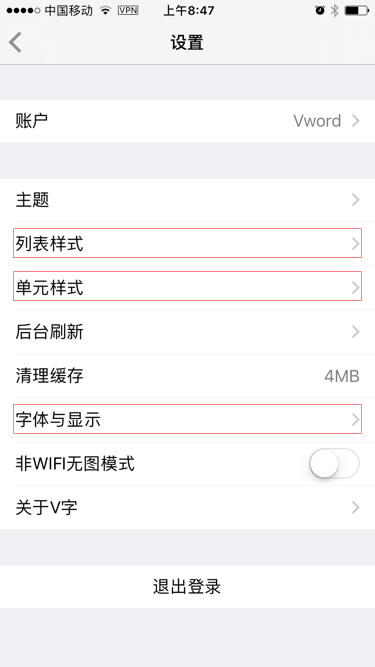 Viewer 主要分三个模块, 分别是关系数据模型CoreData, 存储模块(thumb图片的获取), UI模块(初始化和用户交互),三个模块分别在前几章都已经详细分析过。一般来说一个APP = 数据 + UI, 存储模块在这里也归为数据的部分,其实其是工具模块。关系数据模型通过类CoreDataManager单例架构CoreData体系, 有对象DocumentFolder和ReaderDocument;存储模块通过类ReaderThumbCache单例作为接口, 其中ReaderThumbRequest是与外界通信的参数。UI模块中主要分两大部分, 一部分是DocumentFolder和ReaderDocument对象的呈现和交互, 是通过LibraryViewController来实现的，还一部分是ReaderDocument, 即PDF文档的阅读, 是通过ReaderViewController控制器来实现的。那么这三者是怎么交互的呢?